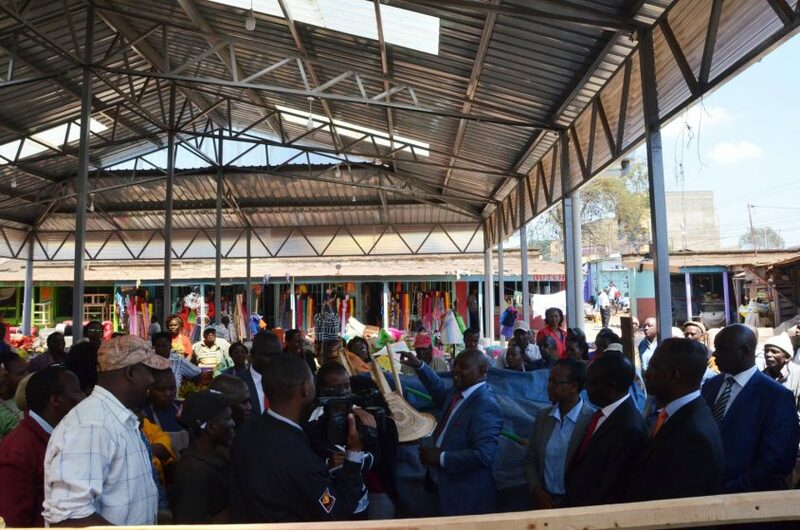 It was all smiles for over 60 Nyeri traders as they settled in the new-look- refurbished Mudavadi market, Nyeri Town. 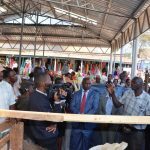 County Government of Nyeri completed the renovation of Mudavadi Market recently and peacefully traders occupied their positions today ready for business. 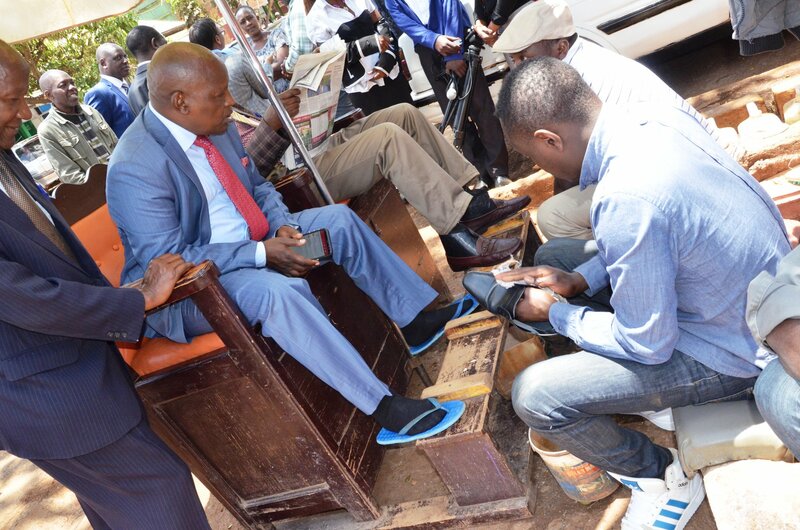 While appreciating Nyeri Governor H.E. Mutahi Kahiga for the commendable job, the traders who mostly deal with cereals and fruits applauded the move saying they can now enjoy operating their businesses in the improved conditions. The market has new roofing and a new floor which is the first refurbishment since it was constructed 61 years ago. 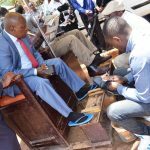 The Governor who visited the project after the traders settled in the market said the traders will be able to extend their working hours to late hours in the evening since the market has been installed with electricity. 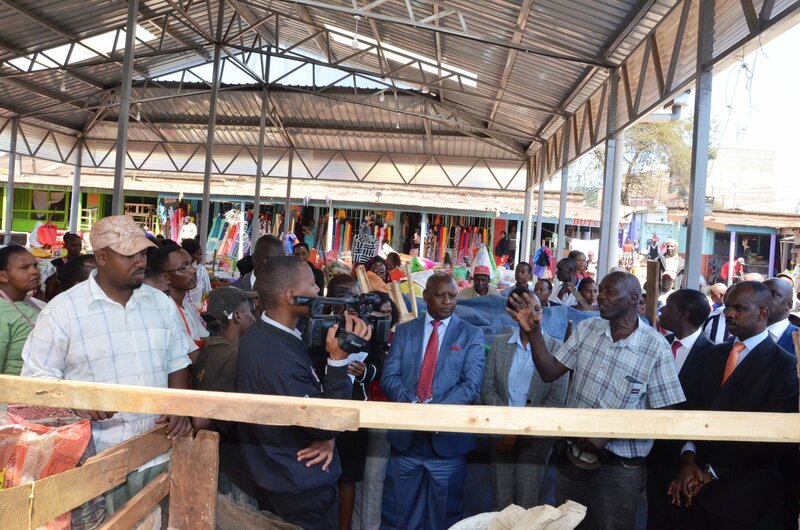 Those who accompanied the Governor during his visit to the market included CECs Diana Kendi (Trade), Muthui Kariuki (Infrastructure), Henry Kinyua (Agriculture) and Fredrick Kinyua (Environment) and Trade Chief Officer Adan Eden among others.